Childcare has become an integral support system for parents when it comes to raising their children. The impact of early childhood education and care has a direct and paramount influence on a child’s growth and development. We take a closer look in this week’s blog post. 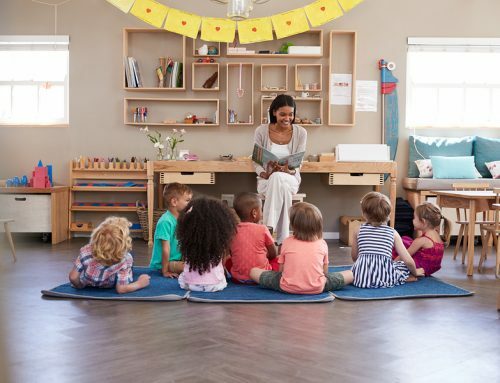 The role of early childcare education on a child’s development has become more of a talking point as the childcare industry has seen steady growth over the past several decades. Physical development helps children understand how their body can move and allows them to learn how to use their muscles and body parts. 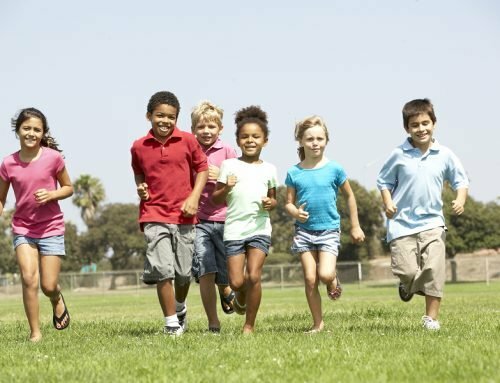 Active play allows children to test their own abilities and develop physical movement and skills. Physical development can also be referred to as gross motor skills. Children are experimenting and learning how to control their motor skills from the moment they are born. Think of the involuntary reaction of holding your finger in their hand when you offer it to them, or attaching to a breast or bottle when it’s time to feed. Throughout the first few months of their lives, babies are trying to form connections between their brains and their body movements through fine motor skills that require precision: think simply pointing to a picture in a book, holding a small object, colouring (or perhaps scribbling! ), or playing with building blocks. Gross motor skills refer to physical skills related to larger or whole-body movements. Examples include running, hopping, and jumping (which predominantly requires the strength of the lower half of their body), and throwing and catching (upper body). Interacting with others in a different environment can help children learn fundamental social skills that are the basis of adult interaction and socialisation. Social skills encompass the skills we use every day to interact and communicate with others. Early experiences – that is, as early as pre- and perinatal – can deeply affect the future emotional development of a child. Humans are born as natural communicators but we have all learnt how to express and manage our emotions over time. When we are young, we are unsure how to express emotion and most significantly how to read others’ emotions. Emotional development through early childcare education helps children learn why they may be feeling certain emotions, how they can manage their feelings, and how to recognise other people’s feelings. Learning through play is an important tactic children naturally engage in through formal early education. 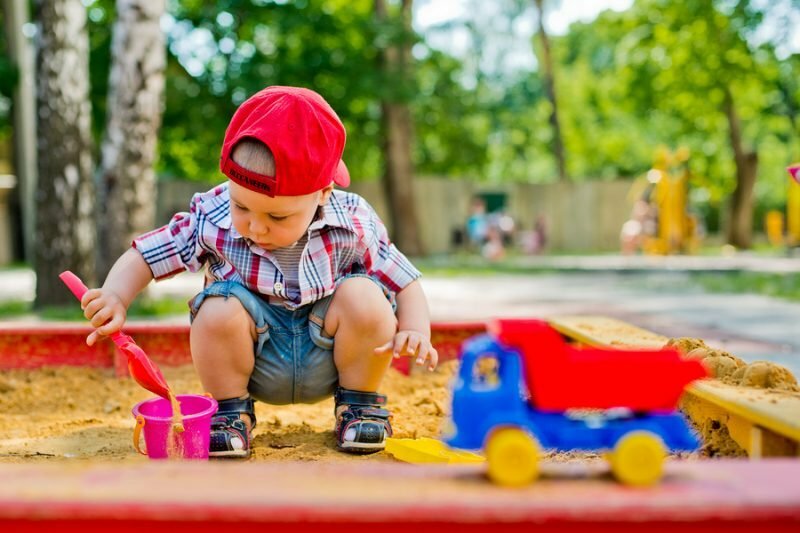 Unstructured play contributes the development of both social skills and motor skills. What you might have noticed through each aspect covered above is that each is not independent from the other: they all tend to overlap which perfectly illustrates how early childcare education is a holistic developmental process. 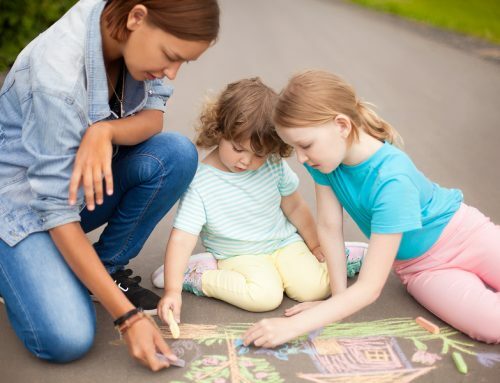 The growth of the childcare industry has been influenced by three major factors. You could be an integral part of this process as an early learning educator or childcare worker! If you’re reading this blog post, it’s likely that you have some interest in childcare and the industry. Have you been thinking about studying childcare? Can you see yourself working as an early learning educator in a local childcare or family daycare centre? Are you a recent school-leaver trying to determine your passion, or are you after a career change? Take the next step and explore the childcare courses in Sydney offered by Southern Solutions. View our childcare courses here or if you have any questions please get in touch with us!